Perhaps it’s an area with no cell phone signal. Or maybe there’s a stranded motorist miles away from the nearest town. It may be a college student walking back to his or her dorm late at night. Someone collapses from a heart attack while jogging in the park. A child gets lost on a school field trip. 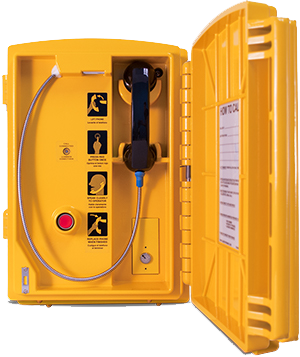 There are countless situations that can be vastly improved by having a CASE Emergency Systems communication solution nearby. 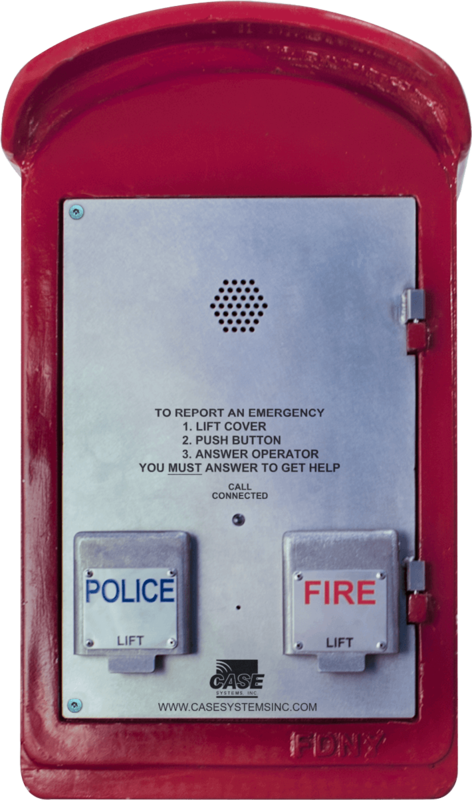 With multiple designs to choose from—including kits for adapting other public phones—there’s a CASE Emergency solution that’s right for your needs. Select from any of the below to learn more.